New Elite Sport glove for 2017. 4 mm of ELITE CONTACT latex for great grip, negative cut, with black and yellow colorway. Proprietary Elite Sport 4 mm CONTACT MY all weather latex + 4 mm of backing foam for grip, cushioing and control at the game level. 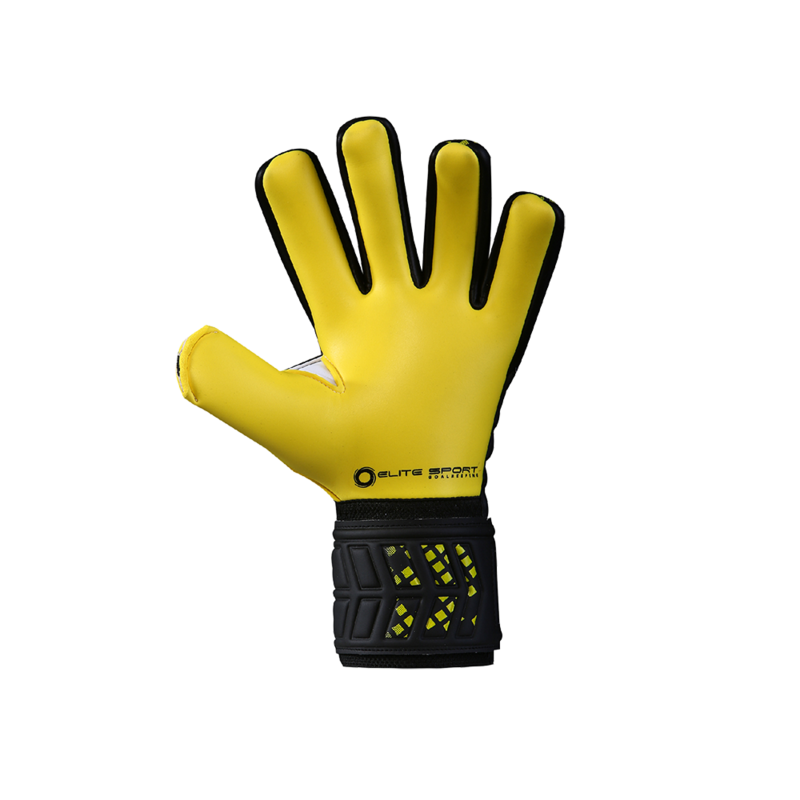 Vibrant yellow goalkeeper glove palm. Thumb knotch for increased flexibility and durability in the thumb area to eliminate tear out. New Elite Sport glove with 3D Embossing 4 mm GS latex + 4 mm backing foam and Hi Tech fabric for Air Ventilation Management for comfort . Black and vibrant yellow. Negative cut for a tighter fit and feel around the fingers. 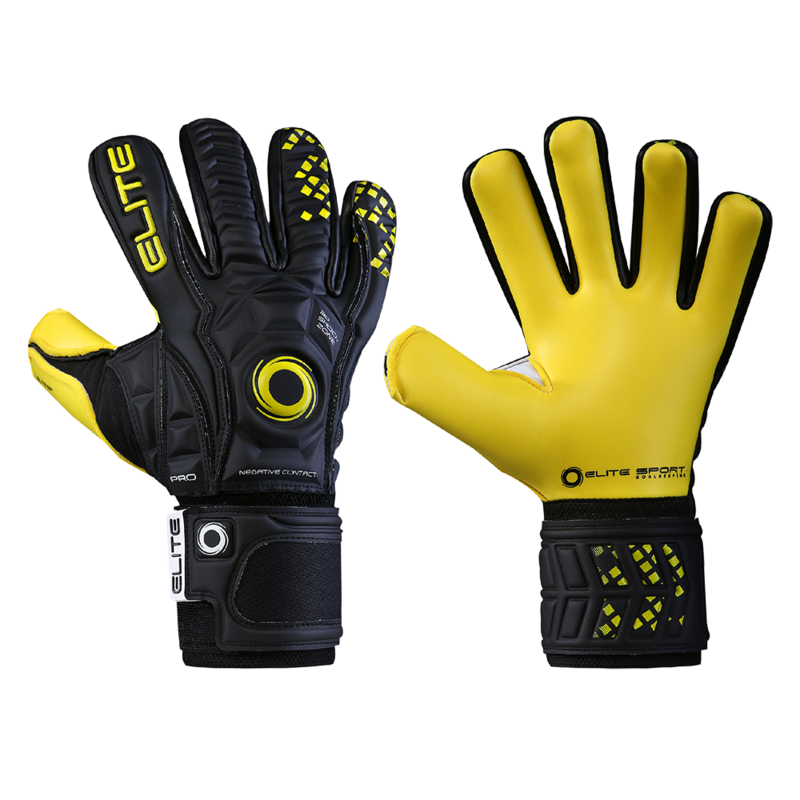 This cut is great for male and female goalkeepers that have long fingers and narrow hands or GKs that prefera tighter fit. Double wrapped thumb for more latex contact with the ball. Call if you have Elite Sport goalkeeper glove sizing questions. 10 cm wide elastic wristband and 360 degree, 9 cm wide latex wrist strap. 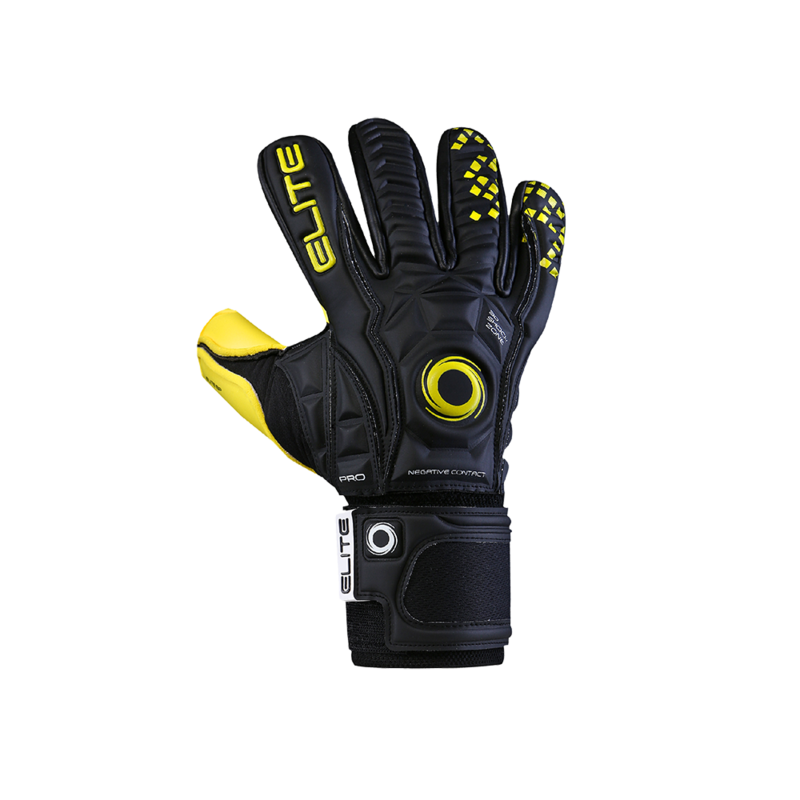 Elite Sport glove with the best grip for games. 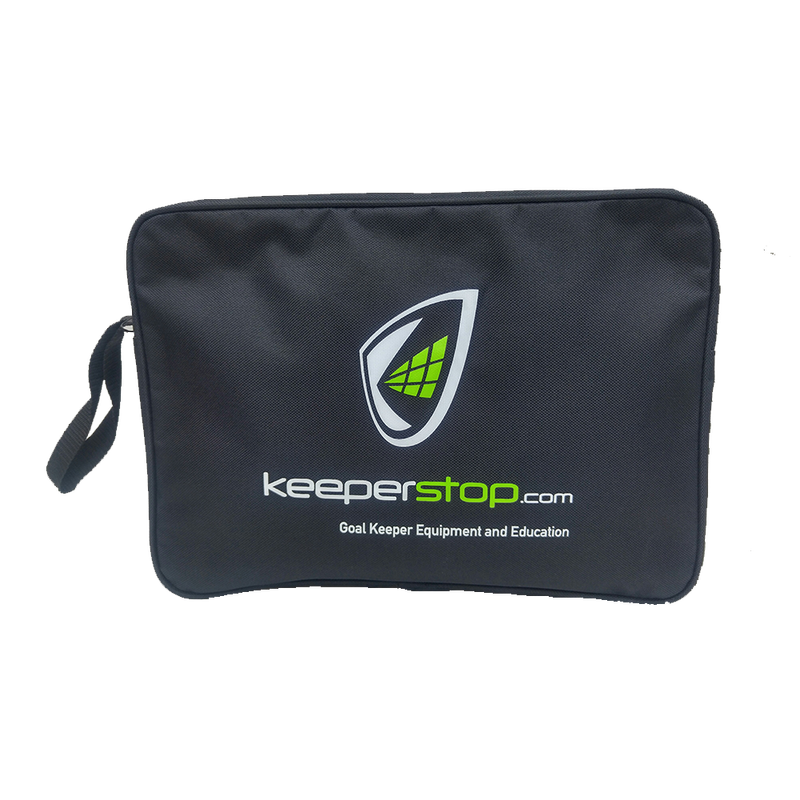 Based on price could be a game or practice glove for high school, college, or club goalkeeper. Available in goalie glove sizes 7, 8, 9 ,10, and 11. Call with goalkeeper glove sizing or use questions. Happy to help. Great pair of gloves kept a clean sheet in the first game I had this on. Didn’t drop at all really recommend it. My son just started using these a couple weeks ago but after about 10 sessions of training and games all on turf, they are showing no signs of wear. he likes the cut on the fingers and the padding of the glove. He said the only thing he would change is a longer more stretchy style wrist strap, thus the 4 stars instead of 5. Good value for the price.